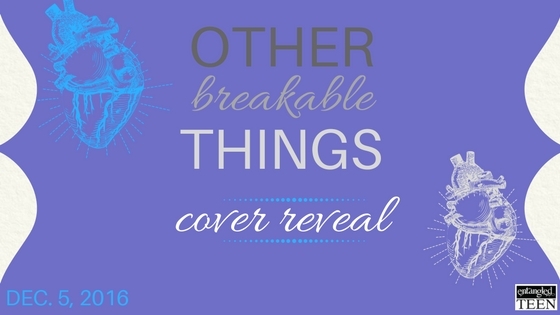 You Are Here: Home » Around the Web » Cover Reveal: Other Breakable Things by Kelley York & Rowan Altwood! 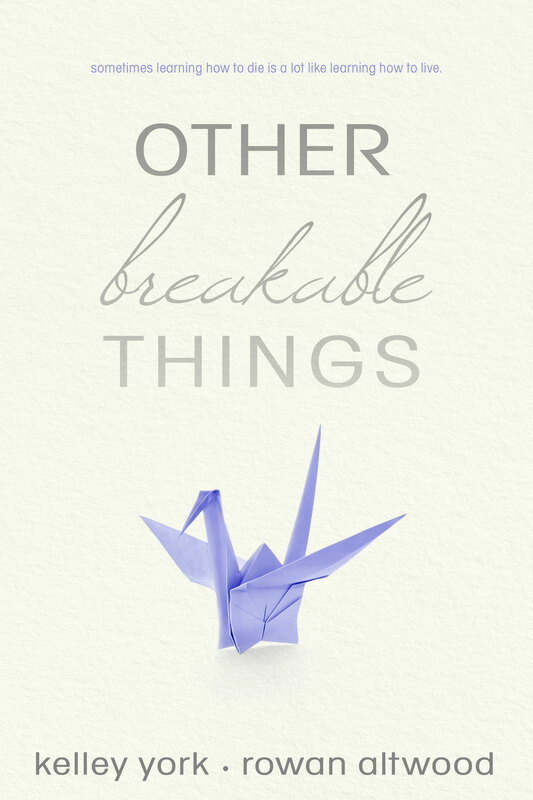 We’re pretty lucky in that Kelley got to design the cover for Other Breakable Things. We went through so many vastly different designs over the last few months, it’d make your head spin. It’s almost funny that the one everyone ended up liking the best was the simplest. The quietest. It was also the first one Rowan saw where she said, “Yes, that’s it. That one.” And, hey, she was right.